No-Sting Skin-Prep forms a film upon application to intact or damaged skin. 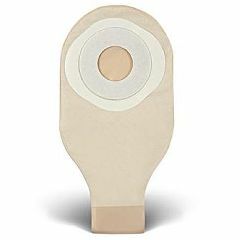 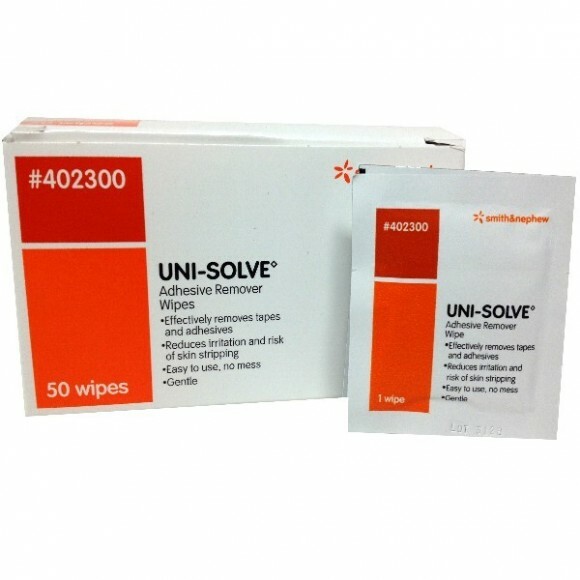 This film provides a long lasting, waterproof barrier which acts as a protective interface between the skin and bodily wastes, fluids, adhesive dressings, drainage tubes, external catheters and around ostomy sites. 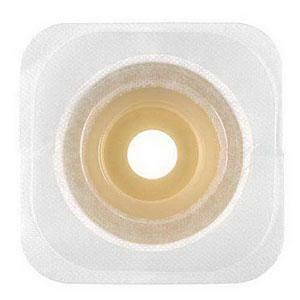 No-Sting Skin-Prep may help reduce friction during the removal of tape. 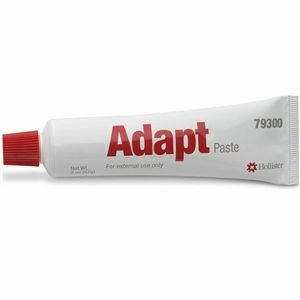 It can also be used on heels, elbows and other areas at risk of irritation due to friction. 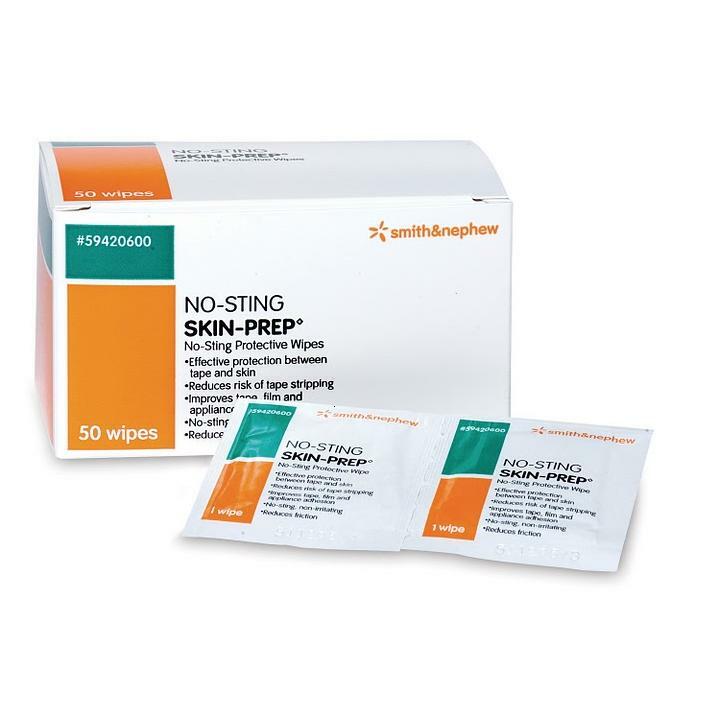 No-Sting Skin-Prep forms a protective film on skin that serves as a skin protection which may reduce exposure to urine and feces.